. Published on 11/10/2018 . As one garden gate closes another one opens… MikeTheGardener is moving house and leaving his beautiful garden behind. The good news is that he’s moving to a house with a bigger garden and will be designing a new garden from scratch. Over the coming weeks, months and years he’ll be taking you on his own garden design journey. Mike will start with how to develop a plan and then put it into action. We’ll even find out how to take cuttings from the plants in his existing garden and transport them to the new one. 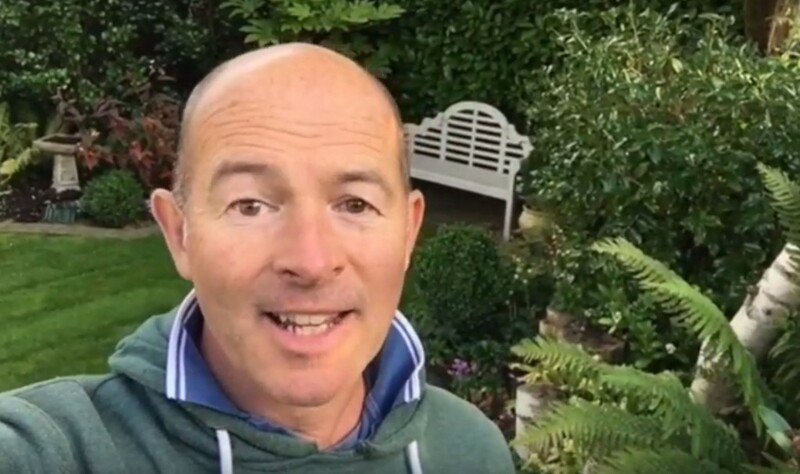 In this first episode Mike shows us around his new garden and gives us some hints as to what could be in the plan.